Why hire a Rolls Royce? Only a select few are able to drive one of the world's most premium luxury vehicles, and Rolls-Royce fosters its exclusive culture with every detail in their cars. Rolls-Royce has produced only three different families of vehicles since its establishment in 1904. The Phantom, the Ghost and the Wraith are three of the world's most exclusive vehicles, and each of them are very different. 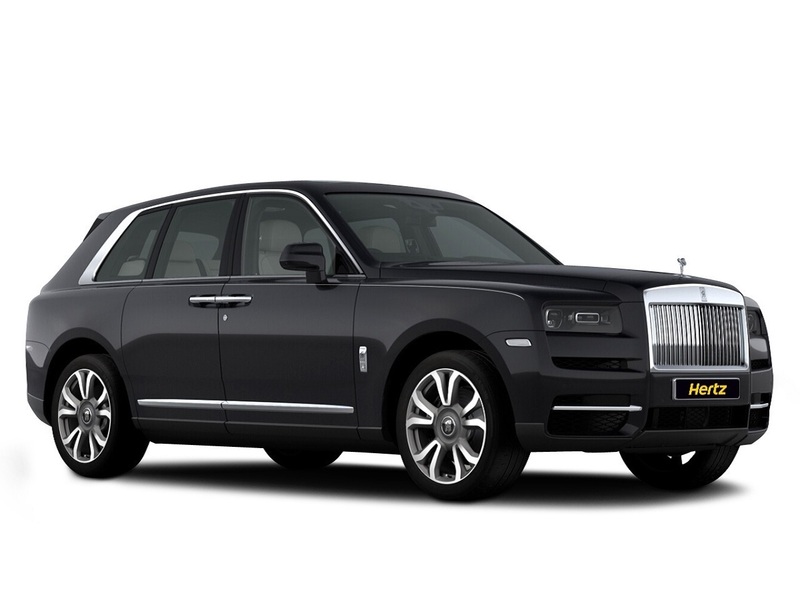 You can enter the world of Rolls-Royce with Hertz Dream Collection Cars for Hire and you can enter the world of unparalleled luxury for a day or even a week when you hire a Rolls-Royce in London. 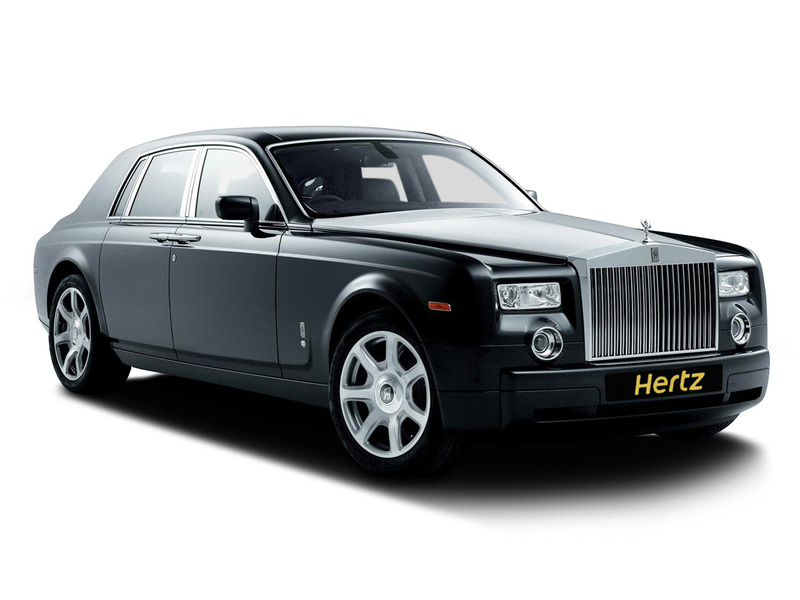 Hertz Dream Collection Rolls Royces combine the security, peace of mind and customer service you would expect from a global car rental leader such as Hertz with top of the range Rolls Royces. All cars are owned by Hertz Dream Collection and are rented to customers under the strict terms and conditions of Hertz. The Phantom is the ultimate car for the powerful. The floors are designed to be flat, so that you are never required to stoop to get onto the curb, and you can remain upright, dignified and always in a powerful position no matter where you are. The Phantom provides ultimate comfort and the back bench seats are comfortable for any kind of business. Driving the Phantom is an experience that many never experience even in their dreams. 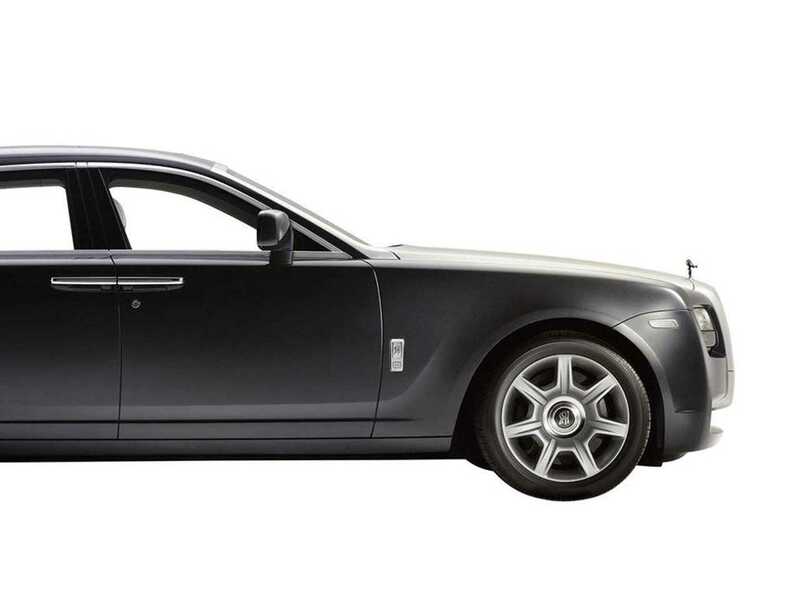 Rolls-Royce introduced the Ghost family into the world as a brother to the Phantom. The Ghost takes the unbridled luxury of the Phantom and moves it a little bit faster. The Ghost is slightly smaller than the Phantom so that it may reach speeds of 154 miles per hour and accelerate from zero to 60 miles per hour in under 5 seconds. If the Phantom is the ultimate riding experience, than the Ghost is the ultimate driving experience. The Wraith is the most technologically advanced Rolls-Royce automobile yet. The car uses GPS to see the road ahead and then adjusts your gearbox for you which allows a smooth driving experience that is free of any unneeded gear changes. The Wraith also has a wireless hotspot that keeps you connected with the world no matter where you are when you are on the move. The Wraith is the most powerful Rolls-Royce created to date and has a V12 engine that goes from zero to 60 in 4.4 seconds. Each car contains hand stitched leather seats that take two weeks to make. A Rolls-Royce automobile is made up of 500 parts, all of which are hand welded together by the most focused engineers in the world. Every car is designed exactly for the owner and every car makes a dream that you never knew you had come true. Driving a Rolls-Royce is the ultimate symbol of power, status and class and there is no experience quite like that magic carpet ride experience provided by this luxury automobile. You can experience what it is like to drive a Rolls-Royce in London whether it's for a day or for a week, and the experience will find you never quite the same again.